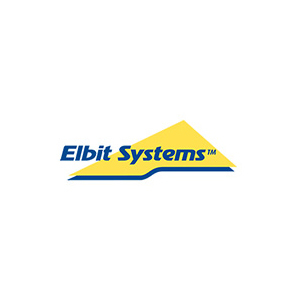 Elbit Systems Ltd. announced today that it was awarded an approximately $17 million contract from a European country to supply a range of advanced ground-based Electronic Warfare (EW) and Signal Intelligence (SIGINT) systems. The contract will be performed over a two-year period. Edgar Maimon, Executive Vice President and General Manager of Elbit Systems EW and SIGINT - Elisra commented: "We are proud of this additional contract award in Europe that attests to the Company's technological and operational edge and to the maturity of our solutions. We are encouraged by the growing demand from European customers and believe that our portfolio positions us well to serve their needs."